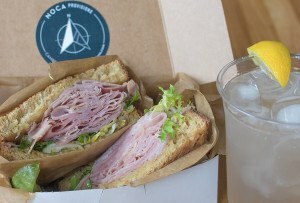 It's on view at the Boston Tea Party Ships & Museum. By Antonia DeBianchi·	 2/14/2018, 2:14 p.m.
American history buffs, brace yourselves. 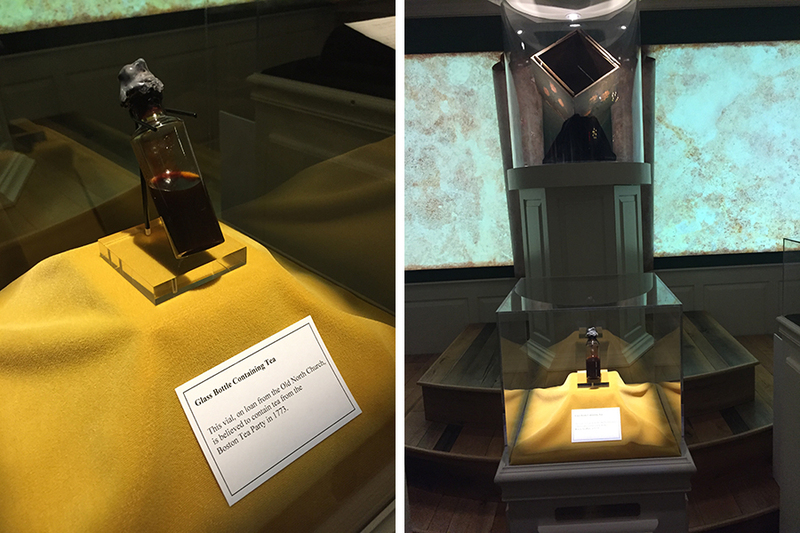 This month, the Boston Tea Party Ships & Museum has a new item on view: a vial of tea believed to be from the Boston Tea Party. (Yes, that one.) 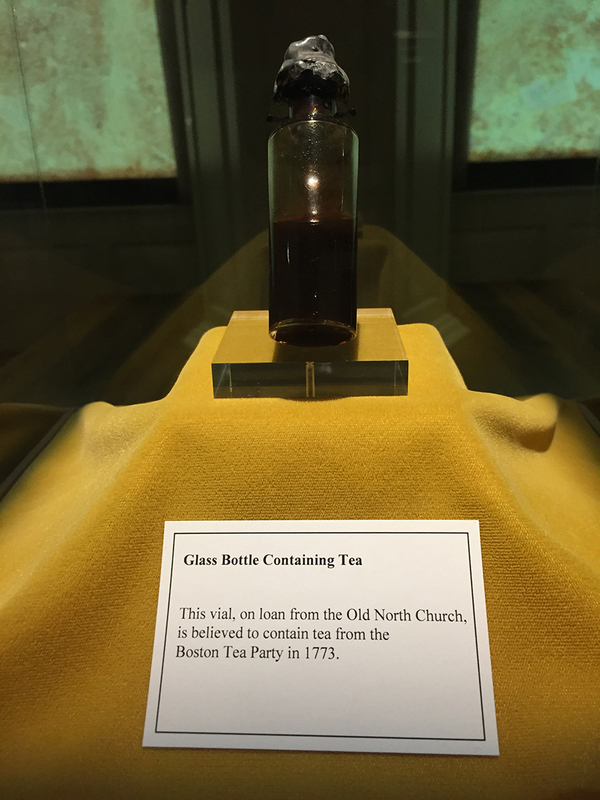 The vial is on a 10-year loan from Old North Foundation of Boston, the organization in charge of Boston’s oldest surviving church building, and is part of an exhibit that also displays the last known surviving tea chest from the historic night in 1773. 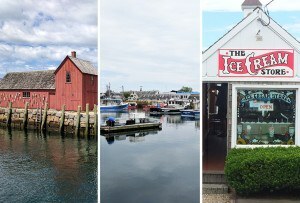 The tea—which, if it was drinkable, could be one of the tastiest historical artifacts in town—has two origin stories. The first is that it comes from the family of Thaddeus Mason Harris, a Unitarian clergyman who hailed from Dorchester. As the myth goes, Harris gathered the tea, which washed ashore from the Boston Tea Party, on the beaches of Dorchester Neck Flats. Then, the Harris family bottled the tea and passed it on through generations. The second provenance says the tea was shaken out of a Boston Tea Party participant’s boot when he returned home from the protest. 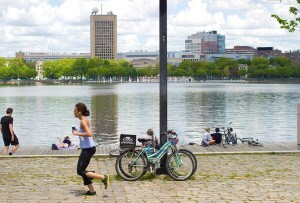 From its revolutionary roots to being the first city to open a public beach, public subway, and public park, you could say Boston’s culture is steeped in history. But a 244-year-old vial of tea? That’s one for the books. Update: If you really love centuries-old tea, you can see more vials at the Old South Meeting House and the Bostonian Society at the Old State House.